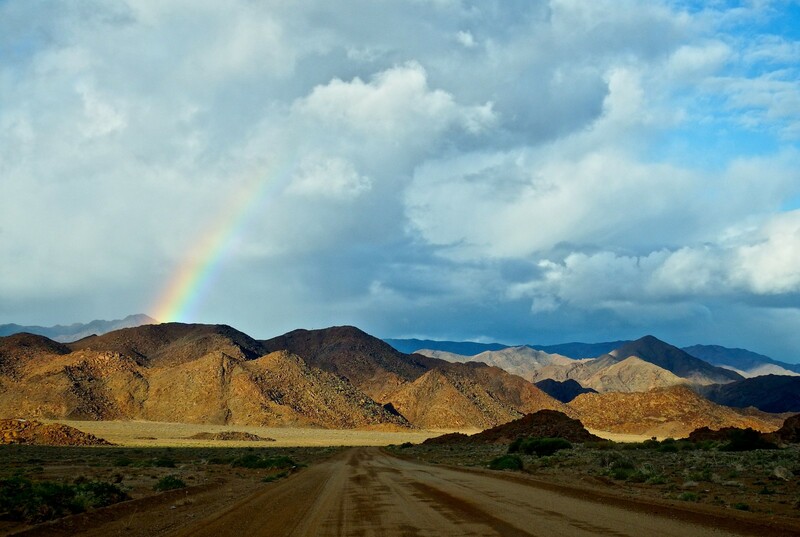 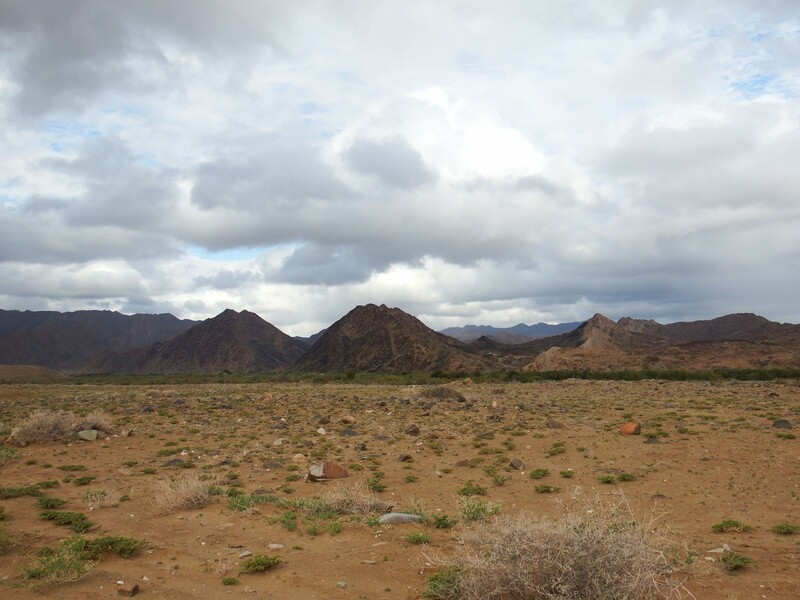 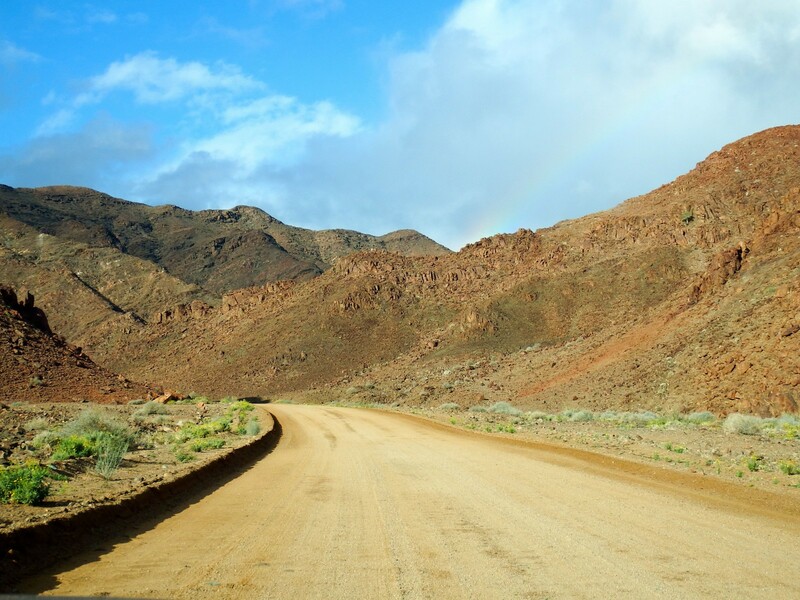 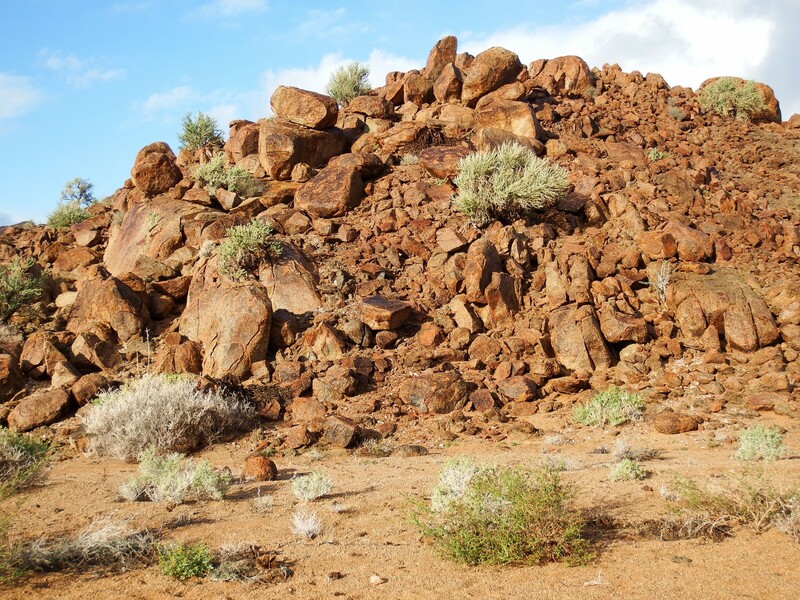 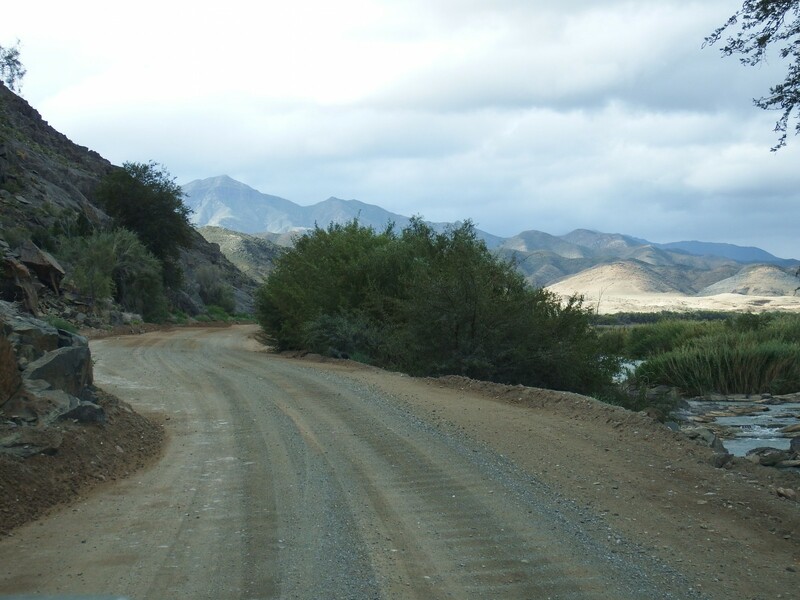 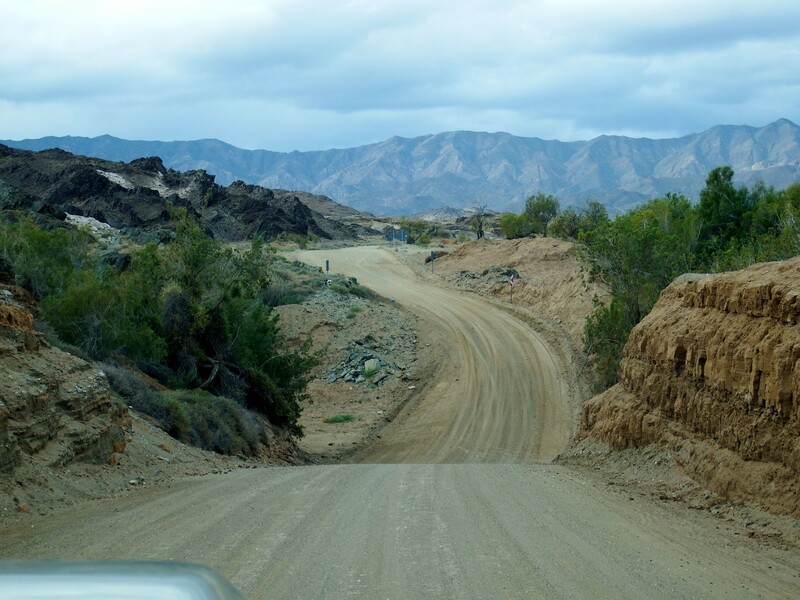 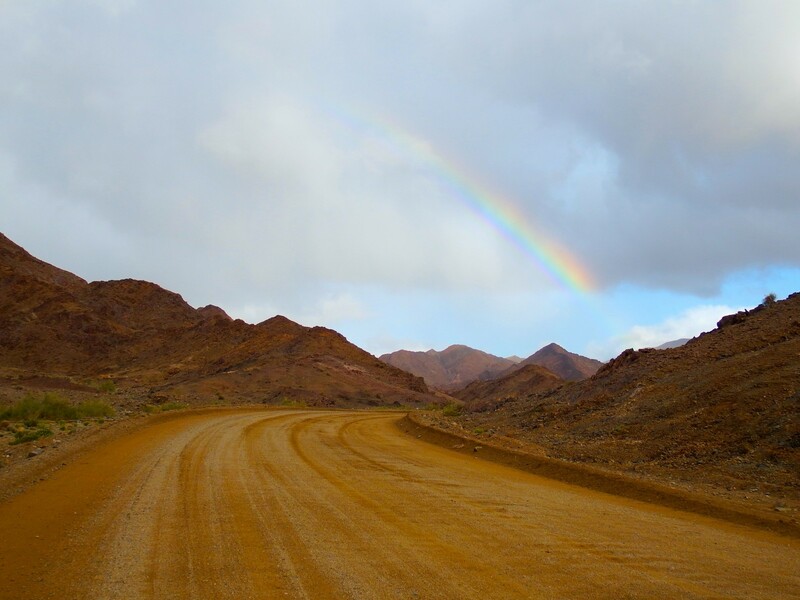 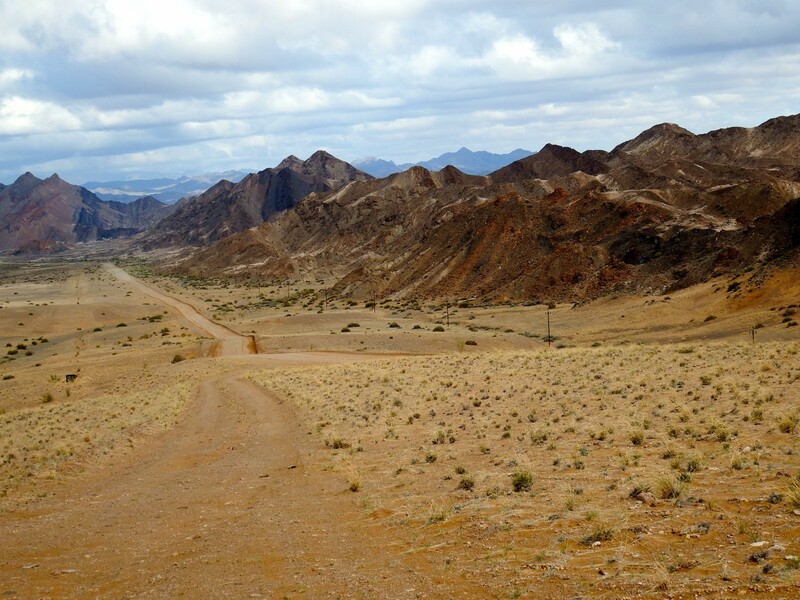 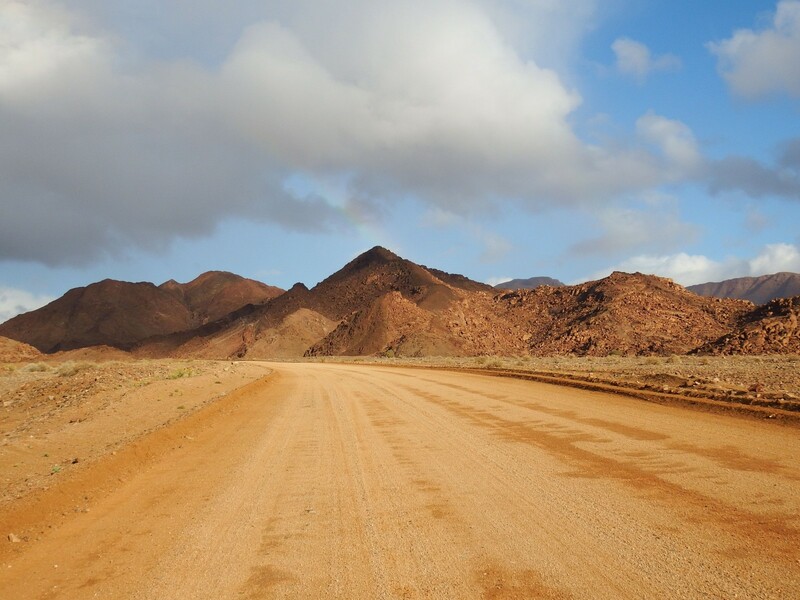 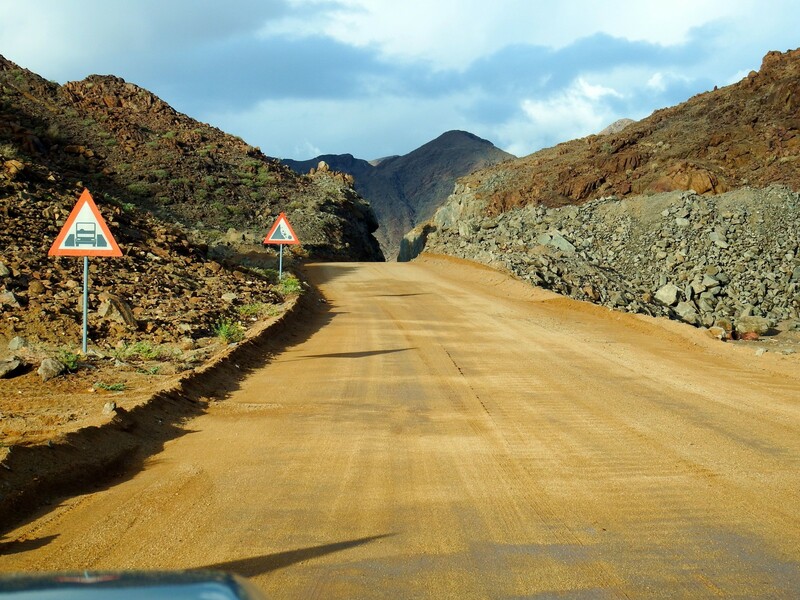 The C13 in Namibia is a gravel road that connects Rosh Pinah and Noord Oewer. 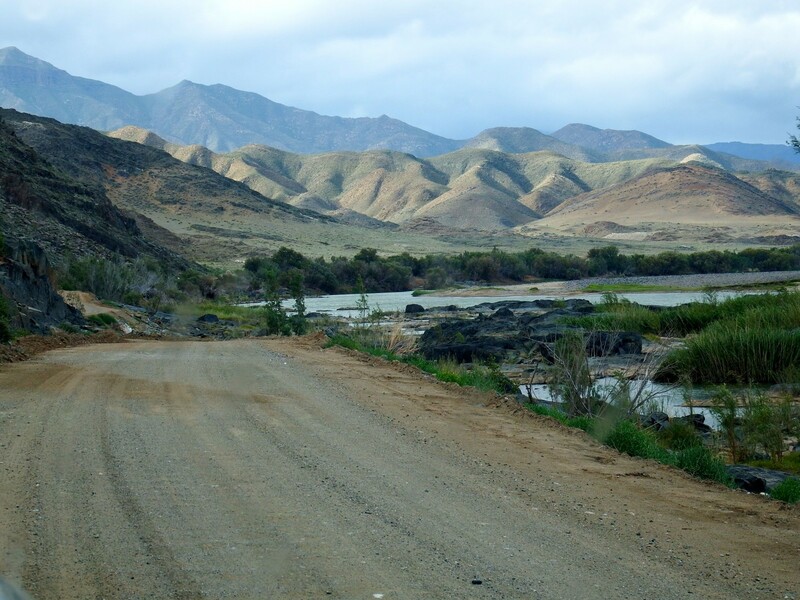 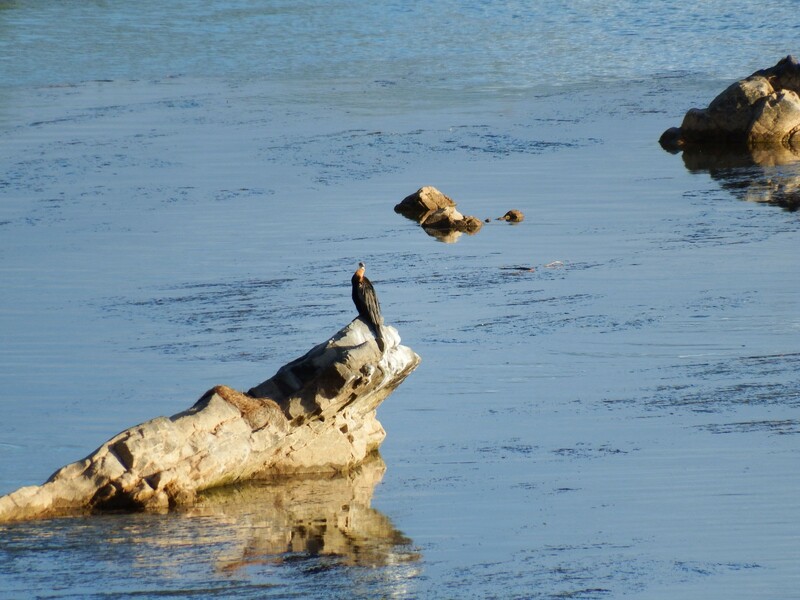 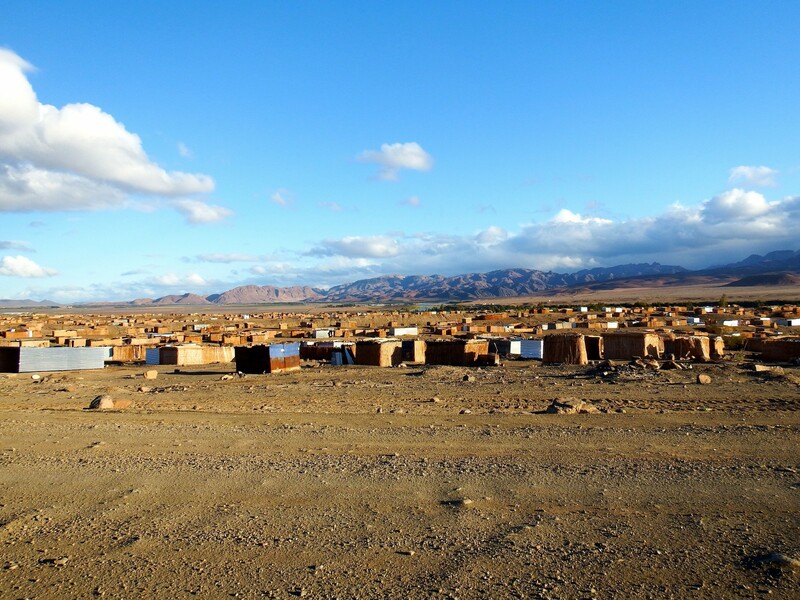 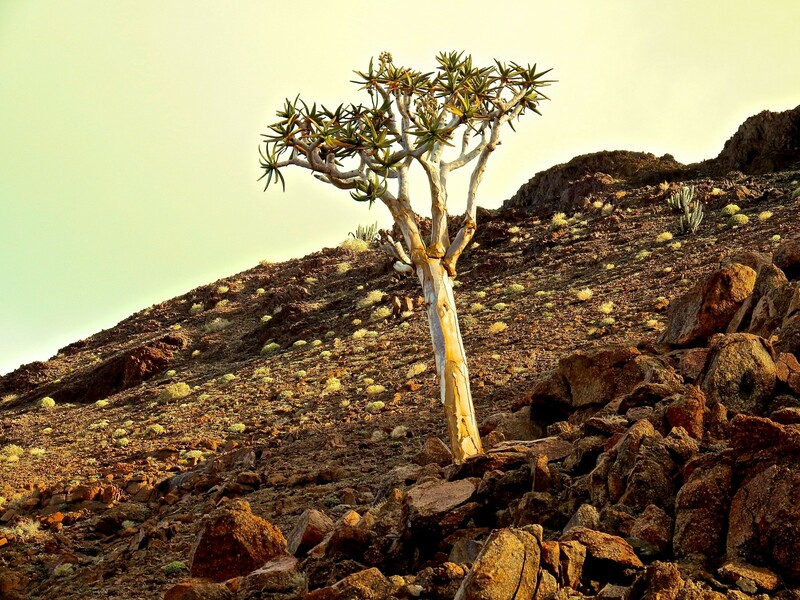 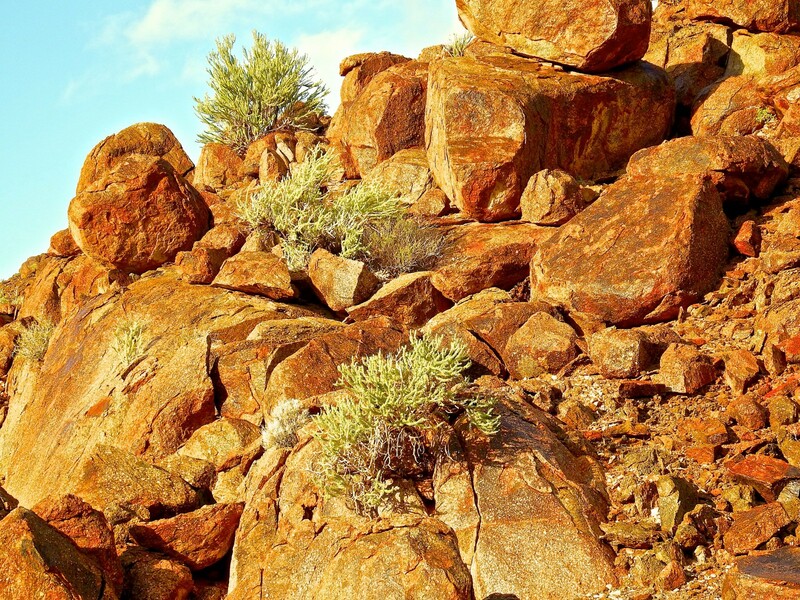 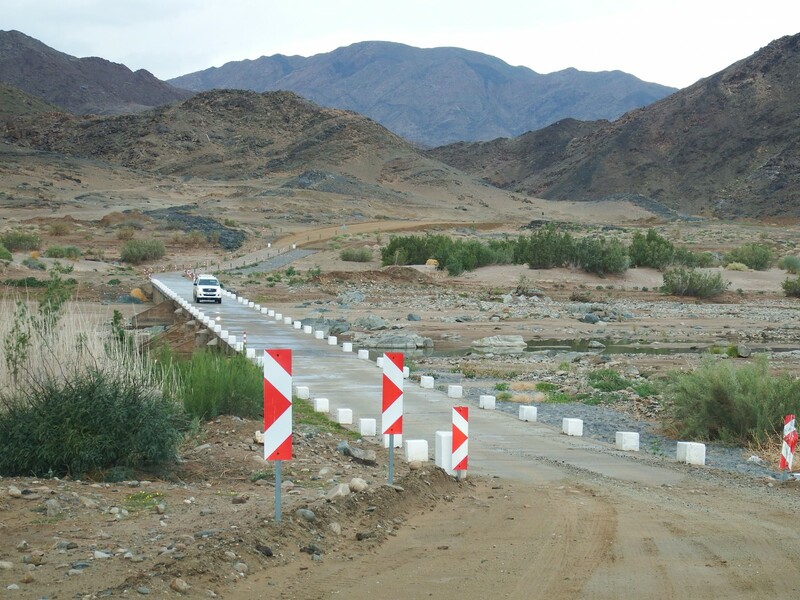 It follows the Orange River and offers travellers beautiful scenery. 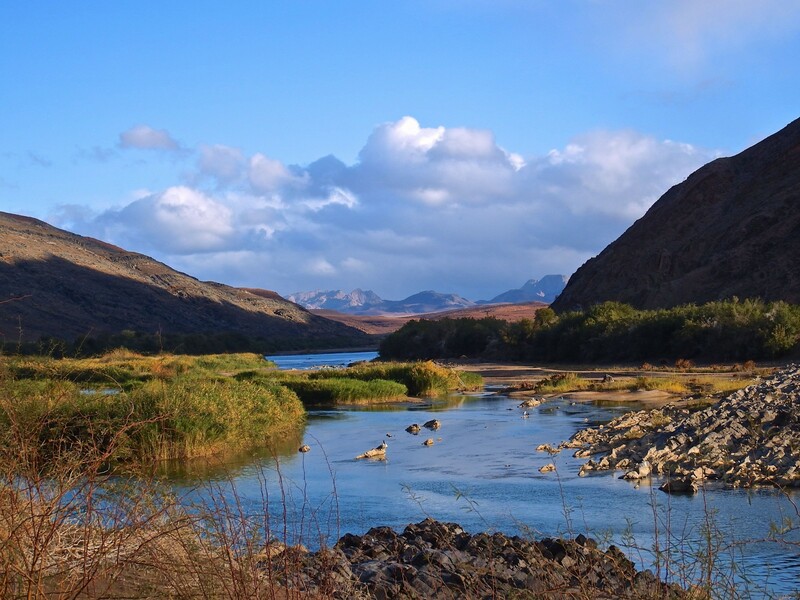 River views contrast dramatically with the desert landscape making this one for the travel bucket list.